Healthy teeth and gums make for a great smile, but they also contribute to the whole health of our bodies. In our Office we want what is best for you dentally and for your overall health and well being. Our goal is for you to have a healthy smile and a healthy body! Healthy teeth and gums make for a great smile, but they also contribute to the whole health of our bodies. Today, we can do better dentistry in a less toxic environment with advanced treatment options that can be individualized for each patient. Biologic dentistry is a thought process, a holistic approach, and a guide for making choices in a dental practice. In recent years several studies have been published connecting oral conditions to the rest of the body. For example, effects of periodontal disease/infection on markers of systemic inflammation that can help predict and when treated prevent conditions such as cardiovascular disease or low birth weight. Biologic dentistry also considers the effects of dental materials and dental procedures themselves on the overall health of the body. It is of paramount importance that when we place foreign materials in the mouth that we understand the toxicology, the immunology, and the microbiology of our work and minimize the effects on the biologic terrain of our patients. We take our hippocratic oath of “First, do no harm” very seriously. 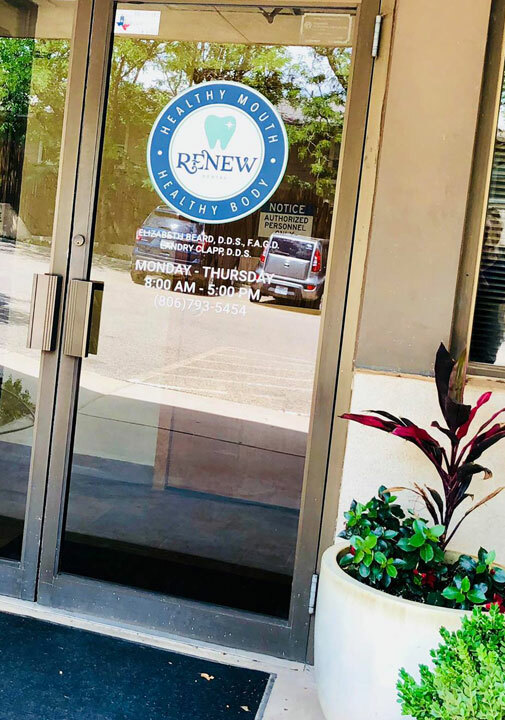 It is our passion to stay current on information, technology, and procedures so that we can give our patients the best holistic dental care available. It is our passion to stay current on information, technology, and procedures so that we can give our patients the best holistic dental care available. Elizabeth Beard, DDS, FAGD is a Lubbock native and a proud Red Raider! She graduated from Lubbock High and from TTU. Dr Beard completed her Doctorate in Naturopathic Medicine from American College of Integrative Medicine and Dentistry in 2016. Dr. Beard, DDS, FAGD founded Renew Dental, her team includes Brandy, Shay, Veronica, Whitney, Alyssa and Lauren. Dr. Beards passion is to help her patients attain their best oral health as a potentially pivotal part of their overall health. Elizabeth Beard, DDS, FAGD is a Lubbock native and a proud Red Raider! Dr Beard graduated from Lubbock High in 1999 and obtained a bachelors in science in Cell and Molecular Biology from Texas Tech University in 2003. Dr Beard completed her Doctorate of Dental Surgery at the University of Texas Health Science Center in San Antonio in 2007. She continued her dental education with a hospital based general practice residency. 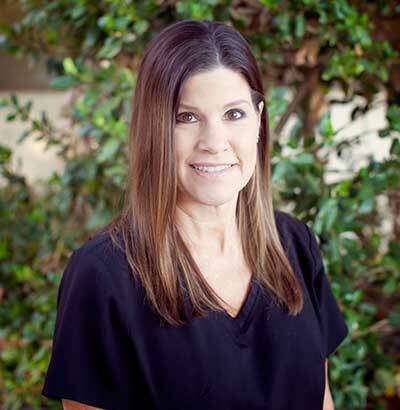 During residency she acquired extensive training and experience in the surgical removal of teeth, placement and restoration of dental implants, IV conscious sedation, and advanced cosmetic and restorative dental procedures. In 2014 Dr Beard shifted her focus to a more holistic approach dentistry. Dr Beard completed her Doctorate in Naturopathic Medicine from American College of Integrative Medicine and Dentistry in 2016. She also hold a fellowship in the Academy of General Dentistry, an honor that recognizes a commitment to post doctoral continuing dental education. 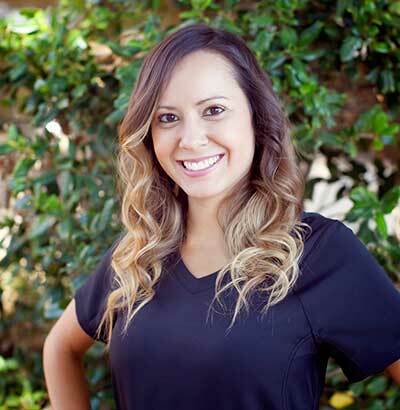 It is her passion to help her patients attain their best oral health as a potentially pivotal part of their overall health. Dr Beard is excited to bring these options and treatment philosophy to the West Texas area. Locally, Dr Beard has served the community as a committee member of Kids in the Kitchen, a program that educates children and their parents on healthy living and eating in effort to reduce their likelihood of childhood obesity. Dr Beard has also been the Chairman of Junior League of Lubbock’s Food to Kids, a program that sends sacks of food home with elementary kids in the Lubbock area that are at risk of not having adequate food at home over the weekends. Dr Beard is married to Derek Beard an absolute car fanatic! The Beards have two crazy kids, Sloan and Cannon who are the complete light of their lives! The Beards worship at Lakeridge Methodist Church. When Dr Beard is not in the office you can find her volunteering at Roscoe Wilson Elementary, in her garden, cooking, traveling, or hanging out with her crazy kids. Dr Beard’s memberships include International Academy of Oral Medicine and Toxicology, American Academy of General Dentistry, International Academy of Biological Dentistry and Medicine, American Dental Association, and American Dental Society of Anesthesia. 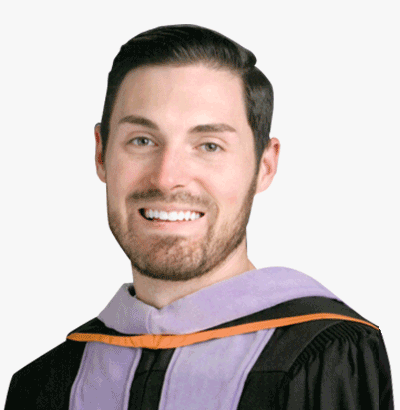 Dr. Landry Clapp was born in Amarillo, Texas and graduated from Randall High School. He attended Texas Tech University, graduating with a BBA in General Business, and received his Doctor of Dental Surgery Degree from The University of Texas School of Dentistry at Houston. Dr. Clapp married his wife Jill in 2015. He enjoys spending time with her and his two beagles (Roscoe and Saucy). The Clapps will soon welcome twin boys to their family in December of 2018!! Stay tuned for shamelessly adorable pictures on our facebook page! Dr Clapp also enjoys hunting, fishing, and watching Texas Tech Red Raider sports. Dr. Clapp has a passion for service. He has served on Dental Mission trips to Guatemala and Jamaica and is hopeful to one-day lead a team to Kenya. Dr. Clapp is thankful that God has led him to work with Dr. Beard and the amazing team at Renew Dental. He loves being a part of a practice that is dedicated to improving patient’s overall health through dentistry. Dr. Clapp is a member of the International Academy of Oral Medicine and Toxicology, American Academy of General Dentistry, and American Dental Association. 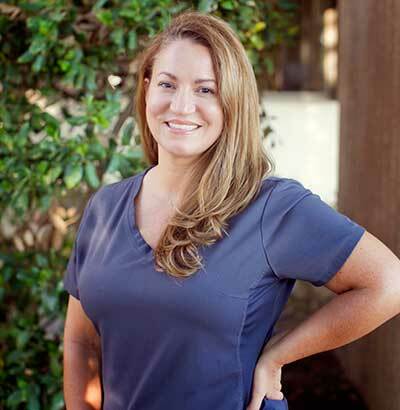 Brandy began her career in dentistry in 1996. She attended dental assisting school where she became a registered dental assistant and went on to teach dental assisting from 2003-2006. 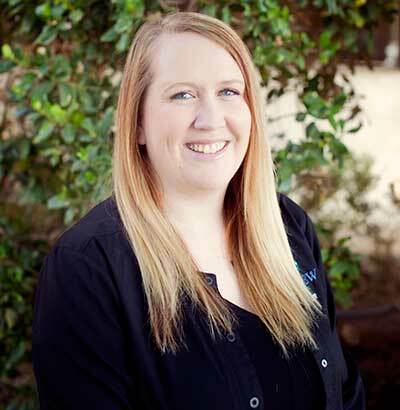 Brandy decided to further her education and career by mastering the Dental Hygiene program at Amarillo College, graduating in 2007. She has always had a fascination with teeth, smiles and helping people feel better about themselves. Brandy loves meeting new people and helping them to understand their oral health and its connection to choices they make and their overall health. Brandy is married and has two sons, Steven and Ian. When Brandy is away from the office, she enjoys hiking, spending time outdoors, archery and growing in her walk with the Lord. Shay started her career in the dental field in 1992. She started off as an office assistant learning the ropes of a dental office. She began her career in Dental Hygiene in 1995. Her mother was a Dental hygienist so Shay has always been comfortable in the dental setting. The relationships that Shay builds with patients and her coworkers are what make it all worth it. She loves helping patients improve their health and overall quality of life. Shay has three children, Heather, Matt and Melody and two grandchildren, Ashlyn and Mackenzie. She enjoys all new experiences whether it be with new foods, traveling to new places or just new activities with her family/friends and children. 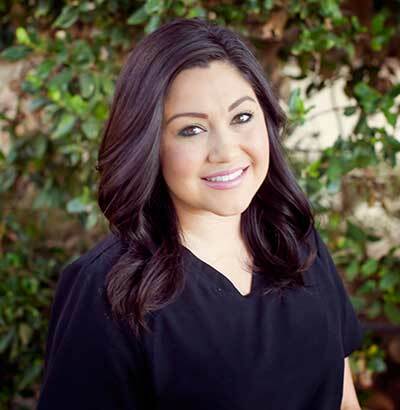 Veronica has been a part of Dr. Beard’s team since 2015. 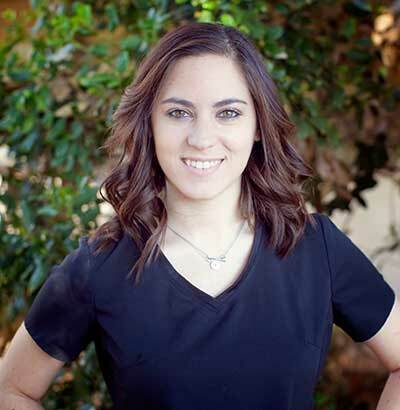 She graduated Lubbock Dental Assisting School in 2012 as a Registered Dental Assistant. She has always envisioned herself taking care of people. Veronica loves being a part of a team that treats one another as family. “This is my family away from home and when you love what you do and who you do it with, it makes your job so rewarding.” Veronica has three amazing boys who keep her very busy. She loves spending time with her family and you can find her at every sporting event her boys have with their little brother right there cheering them on. 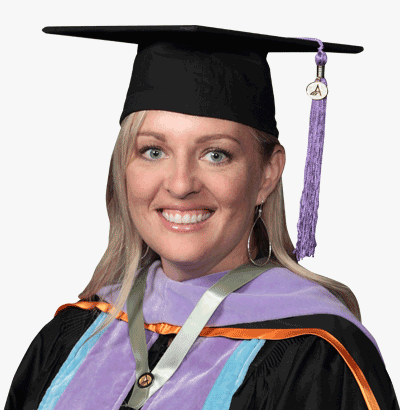 Whitney graduated from Kaplan College as a Registered Dental Assistant and has been in the dental field since 2009. She started with Dr. Beard at the beginning of her career. She knew that the deciding factor in her career choice was going to be being able to care for and love on people. She was blessed with a wonderful dentist and orthodontist growing up which sparked an interest for dentistry. Whitney enjoys getting to know her patients personally and values being a part of their care. Whitney has a sweet son named Jaxton. When Whitney isn’t in the office, she enjoys traveling, being a mom, cooking, spending time with her close friends and learning about holistic health. Alyssa is a Registered Dental Assistant and joined Dr. Beard’s team in August of 2015. She is a member of Trinity Church and has a passion for making a positive impact in the Lubbock community by volunteering through organizations such as Heartline, Trinity Outreach and coaching youth soccer. Alyssa loved the difference her own orthodontic treatment made in her overall appearance. It was then that she knew that she wanted to be a part of the reason someone smiles more confidently. It is obvious that Alyssa loves her patients by the relationships that build between them instantly. They enter the office as her patient and usually leave as a new Facebook friend. She also loves her work team. “I couldn’t ask for better friends to spend my week with.” Soccer keeps Alyssa and her children pretty busy. In her down time, Alyssa enjoys reading any book she can get her hands on, hot coffee, live music, football season and traveling to Seattle. Lauren joined Dr. Beard’s team in the fall of 2015. She was born and raised in Lubbock Texas, and has two amazing daughters named Harper and Hadley. She attended LCU to get her undergraduate degree in Psychology and is finishing her Master’s degree at WBU in Healthcare Administration. She became interested in pursuing dentistry while watching Dr. Beard’s love for her career and the passion that she had for her patient’s health. 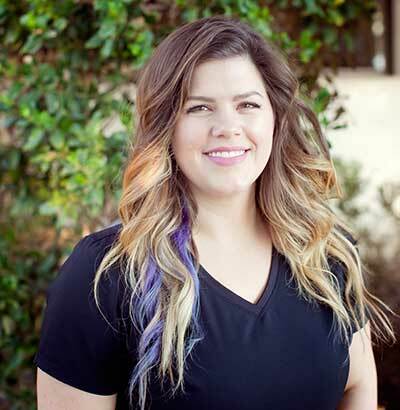 Lauren finds it satisfying to watch the transformations that take place in a patient’s health as they go through dental treatment with our office. “I love that our office staff is more like a family. Because of this, we are able to welcome our patients as family also”. In Lauren’s spare time, she loves to spend time with her girls. She is a sucker for rescues, she has 2 dogs and a cat. Lauren loves to travel and anything that she can do with friends is a win for her. Karrigian graduated from Virginia College as a Registered Dental Assistant. She joined Dr. Beard’s team June of 2018. Karrigian was born and raised in Lubbock with her family that supports her through her career choice. She has always had a fascination with teeth and loves being involved in the dental field. She loves connecting with the patients personally and being apart of their care and seeing the joy on their face when they eave the office. When Karrigian is not in the office she loves, hiking, reading, watching movies, and spending time with her family and her dog.